With the Easter break now behind us, we have been busy working away on entertaining our S4K Families through the summer period and setting up our S4K Football Club! 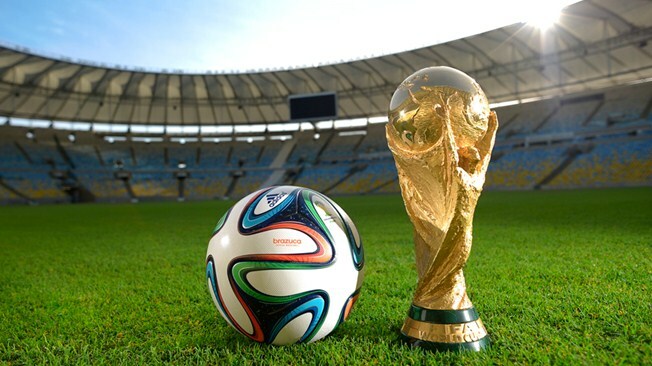 We will be hosting our S4K Tournament, Family Race Day and Summer Charity Match in addition to our annual S4K Birthday Summer Party and first ever Summer World Cup! We've posted all of the dates below for your diaries and look forward to seeing you and the family. We'd love to hear from parents and families who wish to get involved in helping prepare salad for our Family Race Day, toss some burgers and hot dogs at our Summer Birthday Party or muck in with our S4K Tournament...even those who would like to be permanent Team Coaches with our S4K Football Club! Just hit "Reply" to this email and we will give you a call to let you know how you could lend a helping hand. We are delighted to announce our Sport4Kids Tournament, which will take place on Sunday 11th May 2014 at the Salesian School in Chertsey (KT16 9LU)! 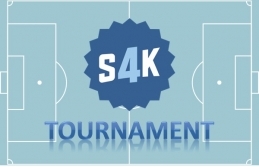 This tournament is aimed at giving our S4K Strikers (5 to 7 years) their first introduction to low pressure competition, in a fun and friendly environment. 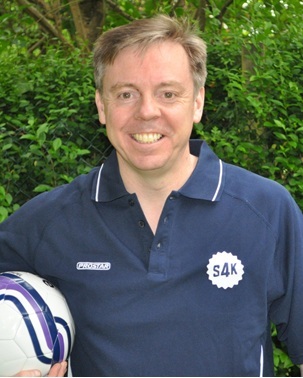 Our S4K Academy (7+ years) will also be competing, with a new rule set up designed to allow the children to express their skills...and score lots of goals! LIMITED SPACES AVAILABLE - To reserve your child's place click here*. Registration will close on Monday 5th May at 10pm. *Unfortunately, we will not be able to add any children to teams after this deadline has passed. Our S4K Coaches locked horns with our S4K Parents at our Charity Match in aid of Sport Relief and...well...our coaches were given a bit of a lesson! We all had a great time and are now in training for our next outing, which will be on Sunday 7th June 2014. Rumour has it that we will be taking to the 11 a side pitch at St John's Beaumont...watch this space! 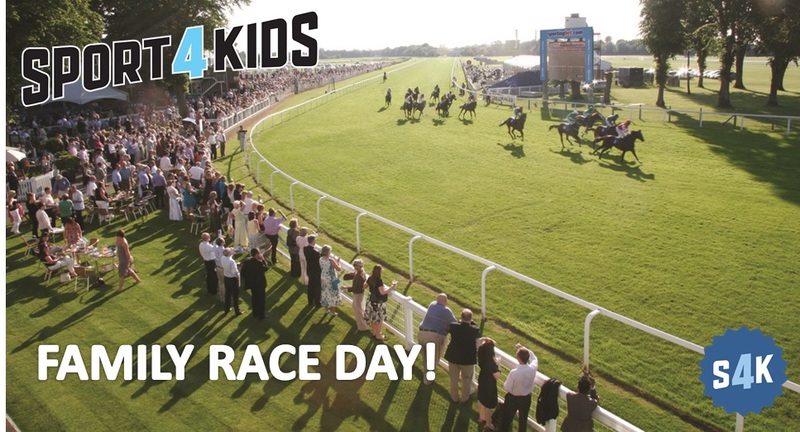 After the success of our S4K Family Race Day last year, we have selected the "Escape to the Countryside" event at the Royal Windsor Race Course for this year's family event! We will be communicating the specifics shortly, but pencil in Sunday 29th June in your diaries for race day fun in the sun (hopefully! ), with entertainment for the kids and a picnic for everyone involved. 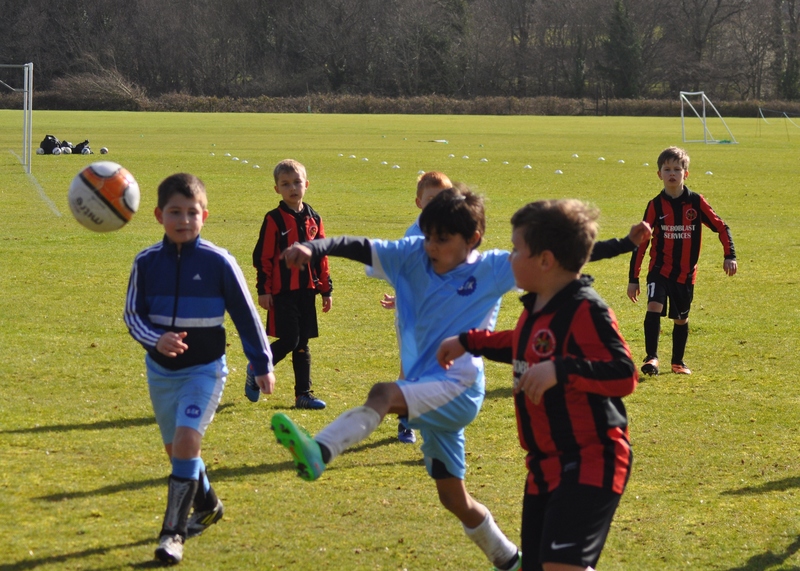 Our S4K Warriors and Bears got their first taste of full flowing football in three fixtures with the Old Windsor Tigers. The matches were full of skills, fun and some cracking performances from all of those involved. We have learned some lessons about running our football club the "S4K Way" and will shortly be sending out further details about our plans for Summer Festival participation and the league set up for next year!